FEYA (UTL-01) device is designed to warm maxillary sinuses, frontal sinuses, and larynx in stationary, ambulatory and home on doctor’s advice. By direct heat transfer increases metabolism in the nasopharynx; reflexively dilate blood vessels, which helps restore blood circulation and accelerate healing of nasal mucosa, including acute respiratory viral infections (ARI). 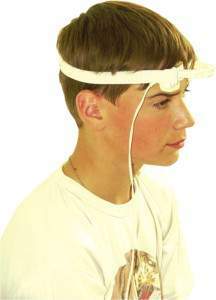 Device for help in the treatment of sinusitis on home. FEYA is unique and provides local, regulated, long time medical procedure diathermy maxillary, frontal sinuses, and larynx in stationary and home. By providing deep heating maxillary sinuses, the machine FEYA (UTL-01 «Elat») kills germs and viruses, preventing them to spread to the entire body. Sore throat, stuffy nose, fever – these are the main symptoms of colds or scientifically ARI. This, at first glance, a harmless illness can give serious complications such as pneumonia, otitis media, sinusitis, heart disease and even meningitis. Therefore, to prevent disease, it is necessary to strengthen prevention measures. The most effective traditional treatments, cold, rhinitis, sinusitis, rhinitis, ARI, ARI – thermal procedures, since their effectiveness is tested even our grandparents, who warmed their noses sacks filled with sand or salt. • acute and chronic sinusitis in acute phase of the fading. feverish condition, violation of temperature sensitivity, acute suppurative inflammation, cancer or suspicion on them, an active tuberculous process, bleeding, and bleeding, pustular skin disease on the effects, increased sensitivity to any thermal effects, alcohol intoxication, mental illness. 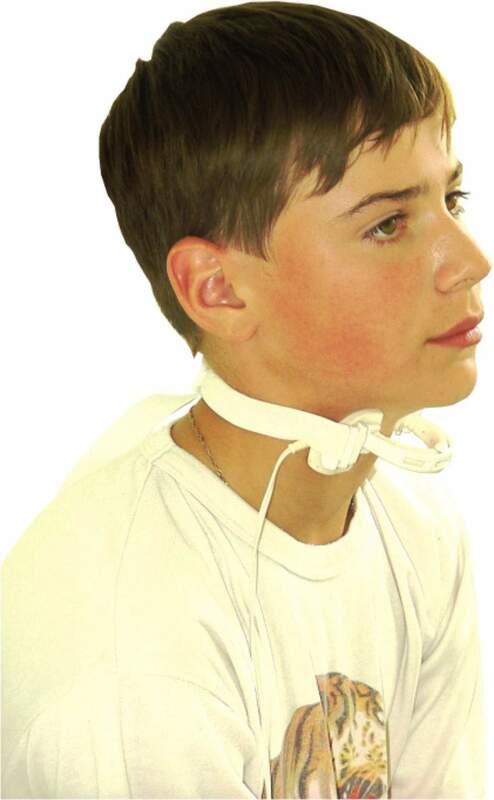 FEYA – is adapted to a heated zone (frontal sinuses, maxillary sinuses, throat) a small heater from a medical plastic. By direct heat transfer increases metabolism in the nasopharynx; reflexively dilate blood vessels, which helps restore blood circulation and accelerate healing of nasal mucosa, including acute respiratory viral infections (ARI). In addition, the warming slows down the multiplication of viruses of acute respiratory viral infections and leads to their death. Local warming of the nasal Device – preventive and during the illness – is effective in treating SARS. The device reduces the acceptance of drugs and reduces treatment time. Long-term clinical trials in leading clinics of Russia, Europe, China, India, Israel and Australia show excellent results. The complete absence of side effects and allergies! The average lifespan of at least 5 years.